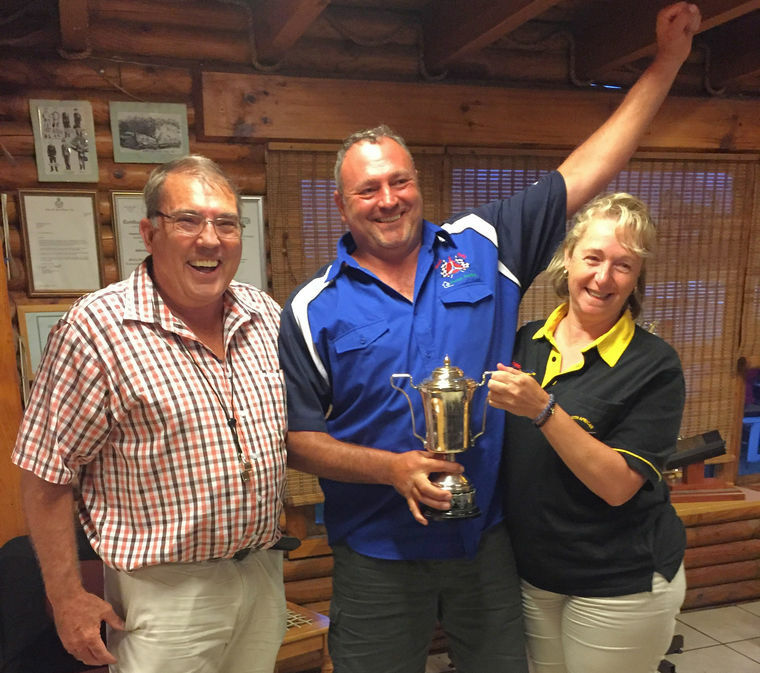 Early April found all South African rally flying hopefuls converging on Stellenbosch Flying Club for the 2019 Rally Flying Championships. 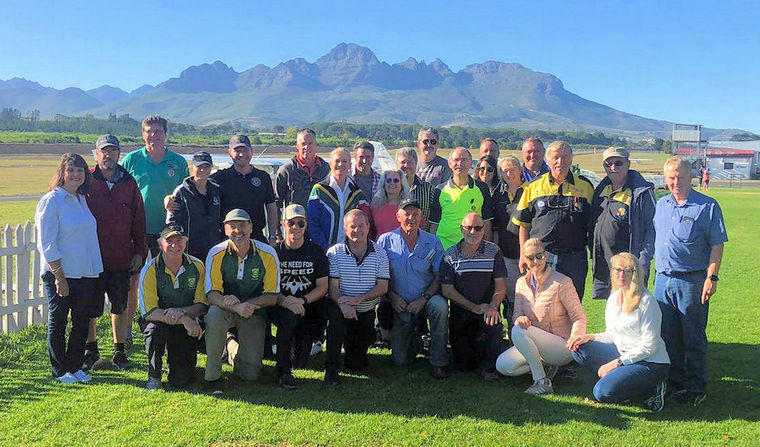 Unlike other years, 2019 is not a selection competition, but was regarded as a training event, and a measurement of progress on the long road to the next World Rally Flying Championships which will be held in Stellenbosch in November 2020. Entering a local world event is an once-in-a-lifetime opportunity to participate in a competition that would earn Protea colours. SAPFA has revealed that it would like to select as many as ten teams to this prestigious event, and it is looking for "new blood" amongst the rally flying fraternity. To this end, the organisers have been "head-hunting" prospective teams from recent rallies, and Speed Rallies. They have invited them to training sessions on plotting the routes, the role of the pilot, communication in the cockpit, and photo recognition. This resulted in a very large field of 17 crews, the largest in recent years for Nationals, some of whom have flown only a few rallies. A team of very young local pilots experienced their first rally on Friday in Class 3 category, then went on to fly their first Class 1 rally the next day, and managed very well. 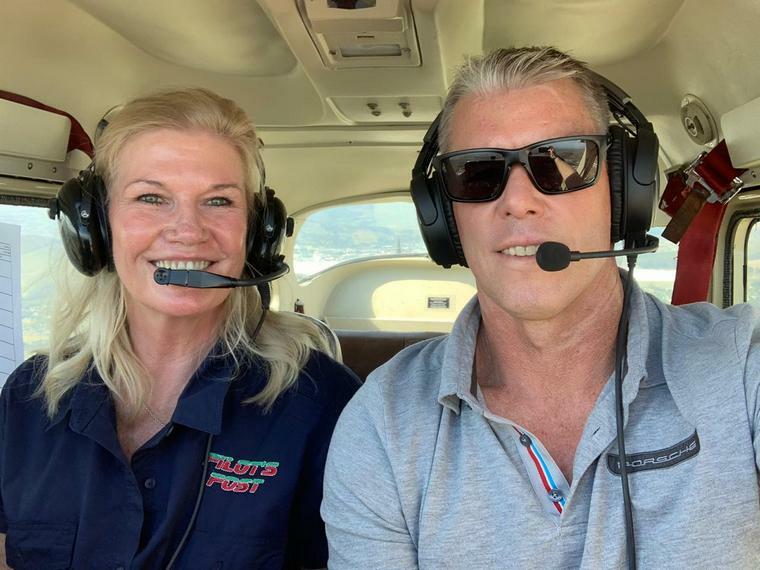 They were Jovan Barkenhuizen and JD Stofberg from Cape Town, and were severely disadvantaged by flying their Rockwell Commander at a ground speed of 115 knots. Jovan was first introduced to Speed Rallies at Morning Star Airfield a few months ago, where he took first place. 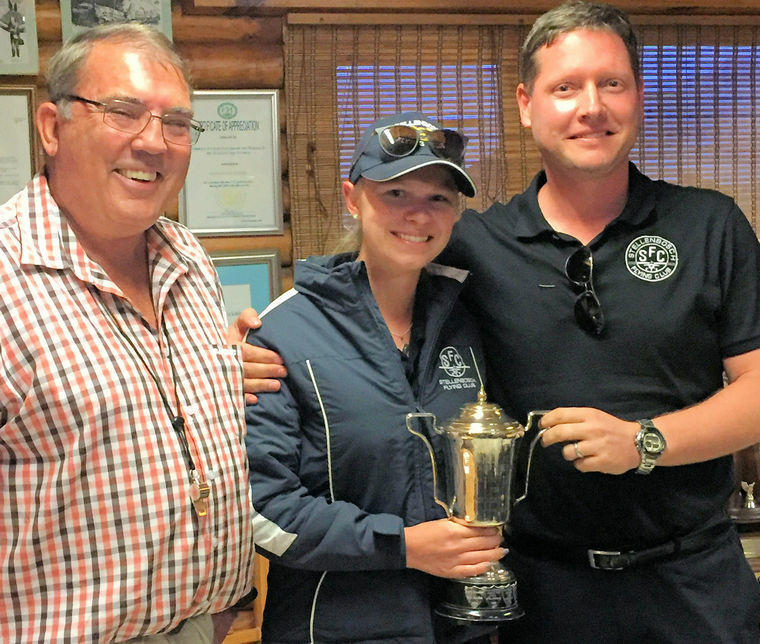 Another local team was that of Marko Nel, chief flying instructor, and his student Ashleigh Prinsloo from Stellenbosch, who are one of the teams to look out for. Ashleigh blew everyone away with her landing score of 2 bingos, and for this they walked away with the Landing Prize. Our competition also attracted a team from Austria, consisting of Walter Dworschak and Michael Riedel. Unfortunately their licence validations were not available in time, so they had to fly with a local pilot. However, they thoroughly enjoyed the challenging routes and beautiful scenery, and will be back for the next championships. The other team which must be mentioned is that of Nigel Hopkins and Mary de Klerk. 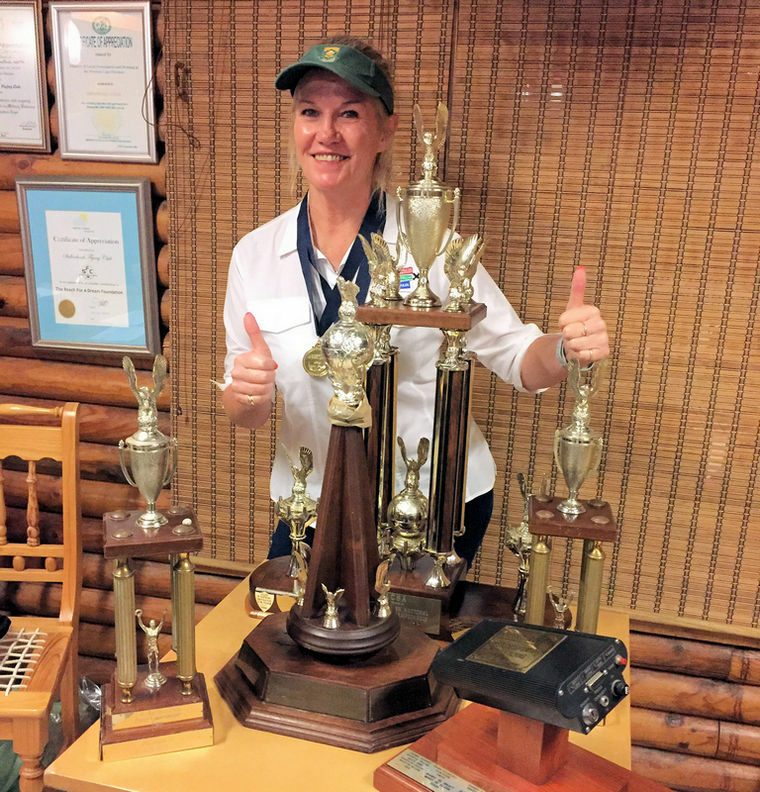 Mary, a Protea pilot and navigator in her own right, well known in Rally and Precision circles all over the world, has teamed up with ex-rally pilot Nigel, who has made a name for himself in recent years in the aerobatics world. Nigel has returned to Rally, and it seems his skills are as sharp as ever. With Mary's broken shoulder strapped up, they still managed to win the championships with a very impressive performance. 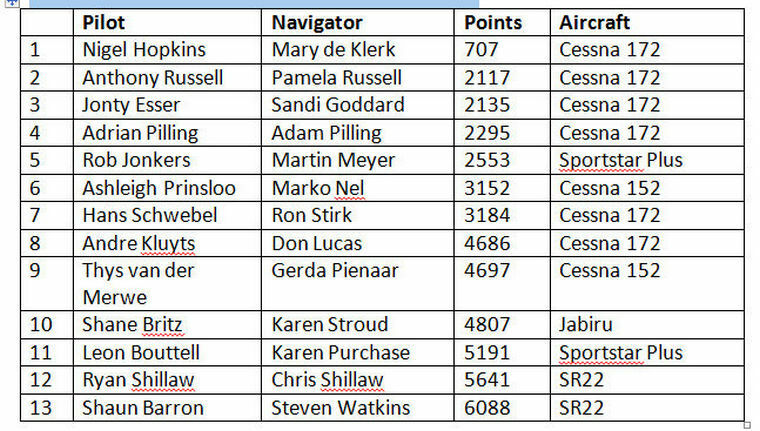 The competition was supposed to begin on Thursday 4 April, but the weather was unsuitable for any kind of flying, so Mary de Klerk took the opportunity to fit in some extra training for the less experienced pilots and navigators, who afterwards all agreed that what they learned was invaluable. Friday's weather was somewhat clearer, so it was decided to fly the "Bad Weather" route, which took the teams to the North of Stellenbosch, in a clockwise track towards the coast, narrowly skirting around the South of Fisantekraal, then Eastward towards Riebeeck-Kasteel, following the railway line towards Wellington, then heading back towards Stellenbosch. Navigation in this area was very difficult, especially for up-country pilots who are not used to the small farms and details in the terrain. Day 2 brought clear skies and no wind - a perfect day to fly the Mountain Route, a spectacular tour which began from Stellenbosch, leading down the Franschoek valley, over the Franschoek Mountain, over Theewaterskloof Dam, and Villiersdorp, over Kwaggaskloof and Brandvlei dams South of Worcester, Northwest along the Breerivier then turning back over the mountains by way of the Bain's Kloof Pass, carefully following two "arcs" in opposite directions over Wellington and Paarl, finally ending at a railway station North of Stellenbosch. Unfortunately for the navigators, the plot was very difficult, and some were completely flummoxed by it. However, it was a good lesson in how to cope with a world-class route under challenging circumstances. Three teams competed in Class 3, which on this occasion merely meant that they plotted on the ground instead of in the airplane. Their scoring was the same as Class 1, and their observation targets were the same. Challenges that were insurmountable for two of the crews were flat tyres and broken brakes, meaning that the up-and-coming teams of Chris and Ryan Shillaw in their Cirrus, and Leon Bouttell and Karen Purchase in their Sportstar were sadly out of the competition before their day began. However, all intend to fly the route on their own in order to gain experience. 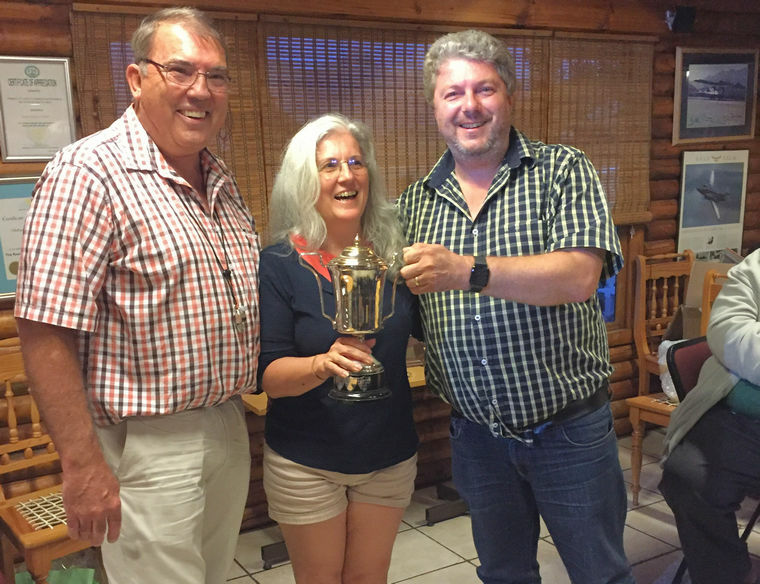 The Chief Judge and organisers then had the privilege of announcing the winners of the event at an informal ceremony on the Saturday evening, after which the club organised a braai for the competitors and organisers. 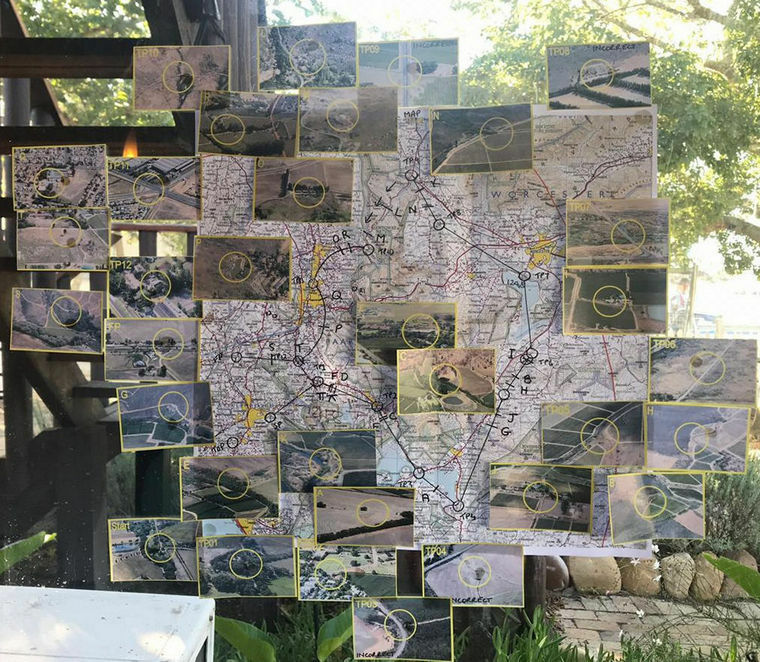 These championships were a wonderful opportunity for the pilots and navigators to learn to fly and navigate in the Stellenbosch terrain, but it was also a vital chance for the organisers of the 2020 Nationals and the World Championships to get the lie of the land. Mary de Klerk and Colin Jordaan, Director and Deputy Director were able to meet up with local sponsors and with the management team of Stellenbosch Flying Club; Route Planners Frank and Cally Eckard were able to practise setting and scoring routes in the area; and Judges Deon van den Berg and Jacques Jacobs, Ursula Schwebel and Barbara Friebose were able to see what needs to be done at the airfield to make Stellenbosch suitable to hold a World event, and to meet up with local club members who wish to avail themselves to be marshals at the World event. 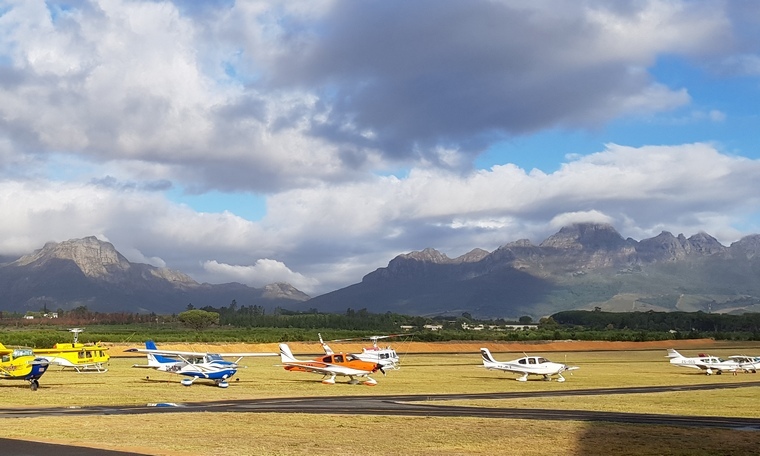 Stellenbosch Airfield, under the organisation of Rikus Erasmus, Anton Theart and Frank Olsen is probably one of the most beautiful and well supported in South Africa, and definitely worthy of holding a World class event.